Welcome to Round 2 of the 2016 Amateur Nationals! Pro Sport Class - Anyone who has a pro license in rf and/or emf or doesn't have one and has qualified for a pro event. Intermediate Class - Anyone who has build up enough speed to be faster then a "novice" rider and is working there way towards the pro class. 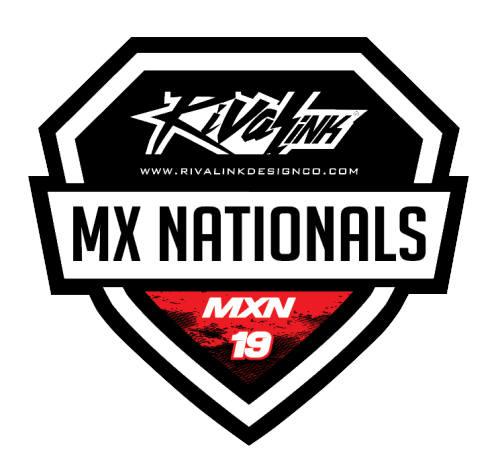 IF YOU HAVE A B LICENSE ON MXS LOBBY YOU HAVE TO SIGN UP FOR INTERMEDIATE. Novice class - Anyone who has a decent feel for the game and is still somewhat new but does not have the consistency to ride Intermediate class. This is a "NOVICE" class. Not a " I just want to sandbag and win" class. Beginner Class - This class is for people who are just getting the game or have had it and are not consistent. People in class should not have lap times comparable with the top 10 of Novice class.